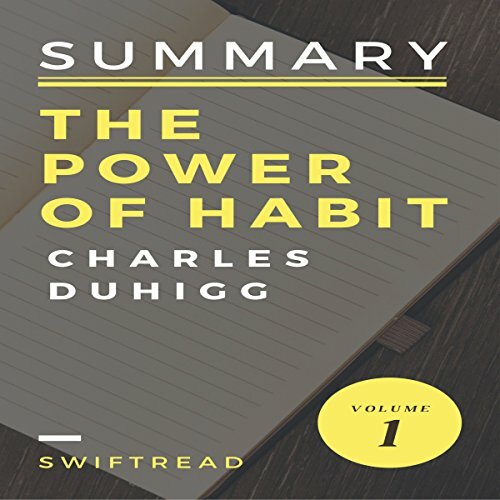 Showing results by author "Swiftread"
Summary: The Power of Habits by Charles Duhigg maximizes retention of knowledge and provides a fast knowledge refresher when you need it. Included: detailed overview of the book; most valuable lessons and information; and key takeaways and analysis. Such a decent Book ! This is a summary and not the original book. 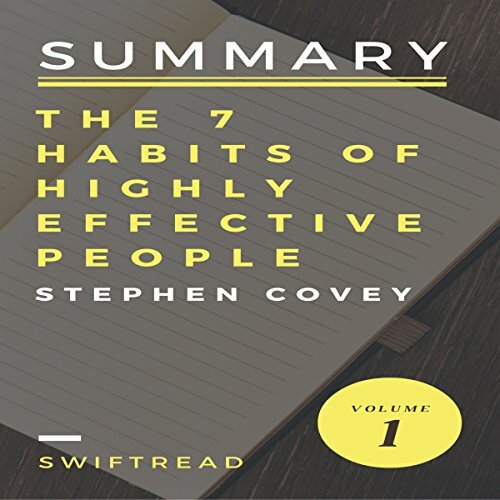 In 1989, Steven Covey published a business book, or was it a self-help book? Actually, The 7 Habits of Highly Effective People is a hybrid. Like a Toyota Prius or a Ford Focus blends electricity and gasoline to maximize efficiency, one can blend the way he or she conducts business and leads their personal lives to benefit both. The two are intertwined and when you lead life with poise, astuteness, dignity, and a sense of purpose, success can be achieved. I found this book interesting and useful. I very prescribe this book. How to Win Friends and Influence People was released in 1936 and since then it has sold 15 million copies. Carnegie's book is an enduring best seller and contains many recommendations that helped multiple famous people to have success both at home and in their business. Carnegie's theories are applicable in today's society more than ever, and will assist you in reaching your highest potential in the complicated business world that we work in. Eat That Frog is an audiobook written by Brian Tracy. In this audiobook, the author gives practical suggestions on how to be more productive. 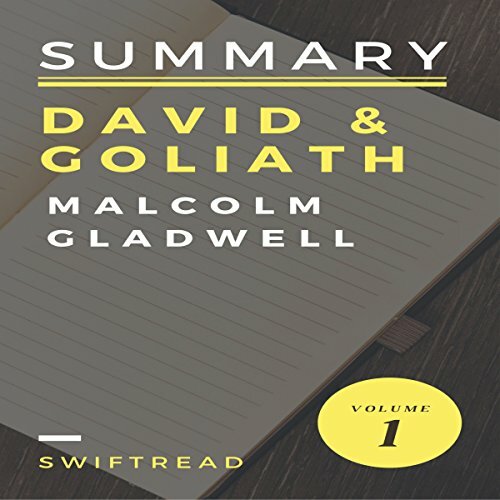 The most significant thing about this audiobook is the author's emphasis on writing down goals, because writing down our goals will have a strong impact on us. 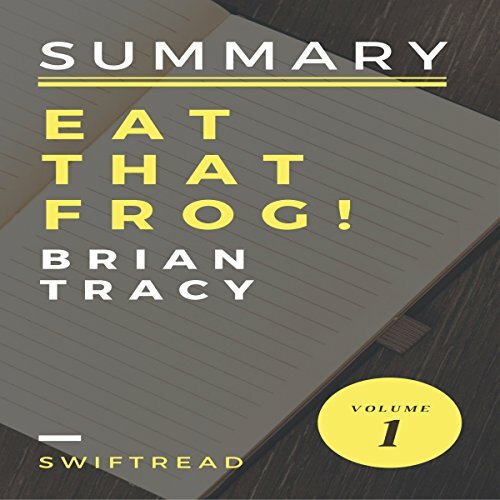 The name of the audiobook comes from Tracy's advice that before we start doing anything, we should "eat the ugliest frogs first." That has nothing to do with eating real frogs (fortunately); it refers to doing the hardest tasks first. Whether a conflict is between two nations, two businesses or even a person battling physical dysfunction, we tend to assume that the bigger and better armed of the opponents will take the day. That's why stories like the battle between Goliath and David capture our imagination - they are so remarkable. But Malcolm Gladwell proposes that we are missing out on the bigger picture - we assume too much about outcomes and miss some realities which paint a different picture. Please note: This is a summary and not the original book. Tim Ferriss is the author of The 4-Hour Workweek, a New York Times best-seller that incorporates the Pareto Principle and Parkinson's Law into a lifestyle of reduced working hours and more personal free time. This complete summary of the ideas from George S. Clason's book The Richest Man in Babylon, explains how to be financially successful in order to achieve future dreams and ambitions. This useful summary provides you with timeless financial principles, as well as the basics of effective money management, thus giving you the tools to make your business thrive. 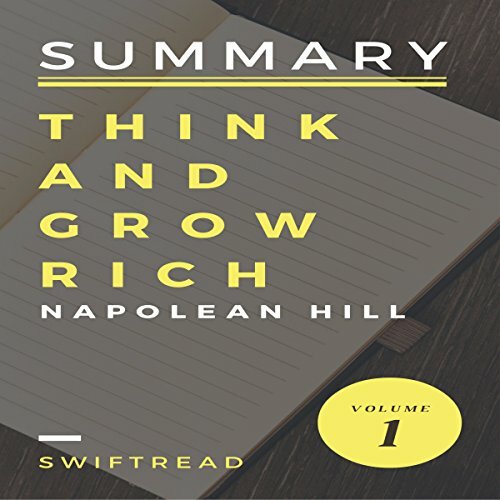 This is a summary of Think and Grow Rich by Napoleon Hill and not the original book. This book is intended for people who realize that time is their most precious resource. 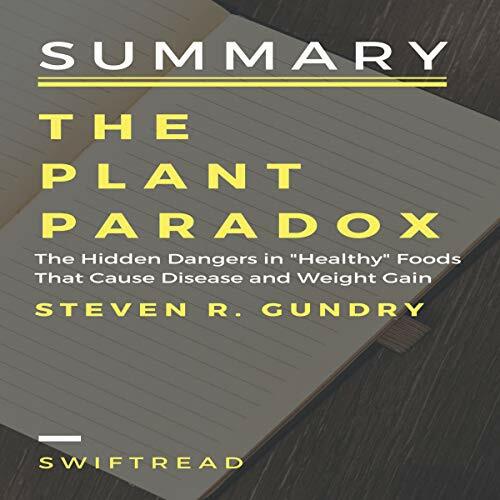 This stripped down version of the original book delivers fast, accurate, no-nonsense information to be consumed and put into action immediately.